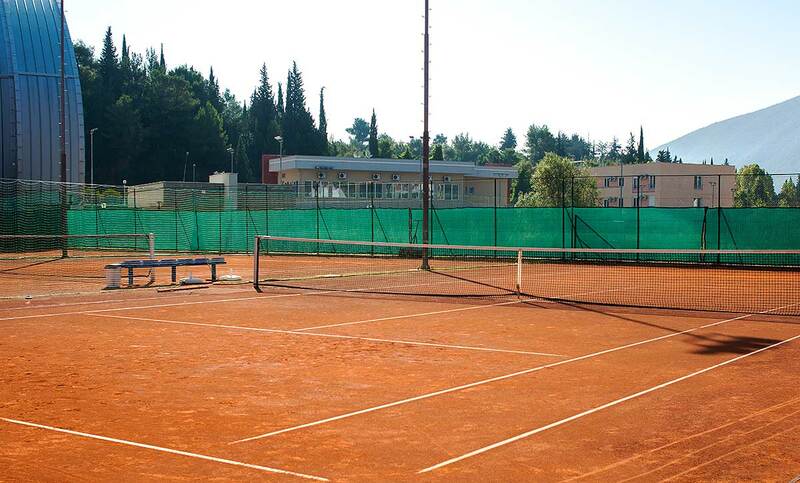 Within 500 meters away of our Hotel, operated by Sport Center Igalo are 5 clay tennis courts. Those courts have own entrance, showers and locker rooms. Tennis courts are great offer for sportsmans or our guests who want recrational play. 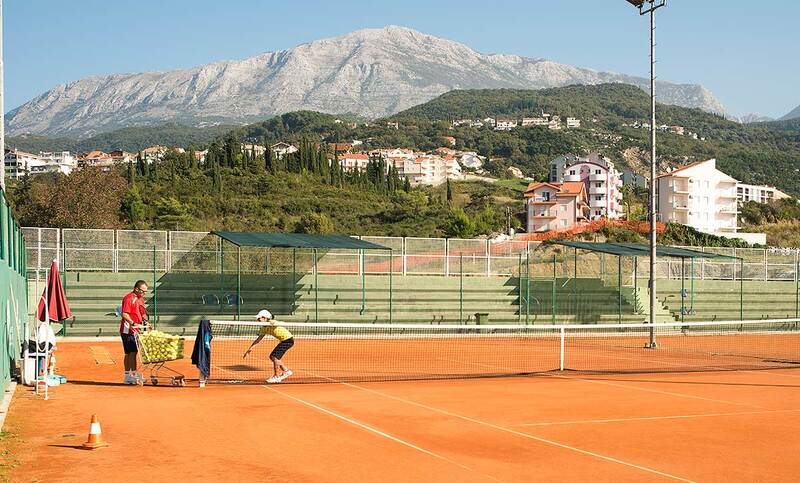 Playing on court can be arranged in singles, doubles, training with personal trainer, or just enjoyment of recreation. Book now for special prices!